Is your buddy going to be a daddy? Don’t miss out the fun that a baby shower can be for you and the boys. Plan him a Beer & Diaper Party. So, your pal’s having a baby? Fatherhood is such a beautiful milestone and it should be celebrated, (in style, of course). 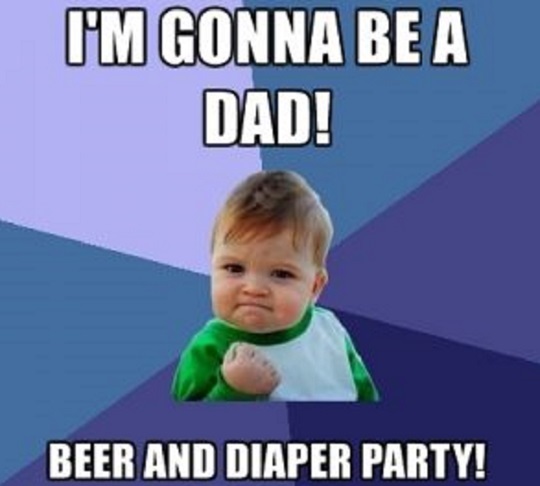 Rather than gifting him a teddy bear and a “Congratulations” card, go the extra mile and throw him a Beer & Diaper Party! 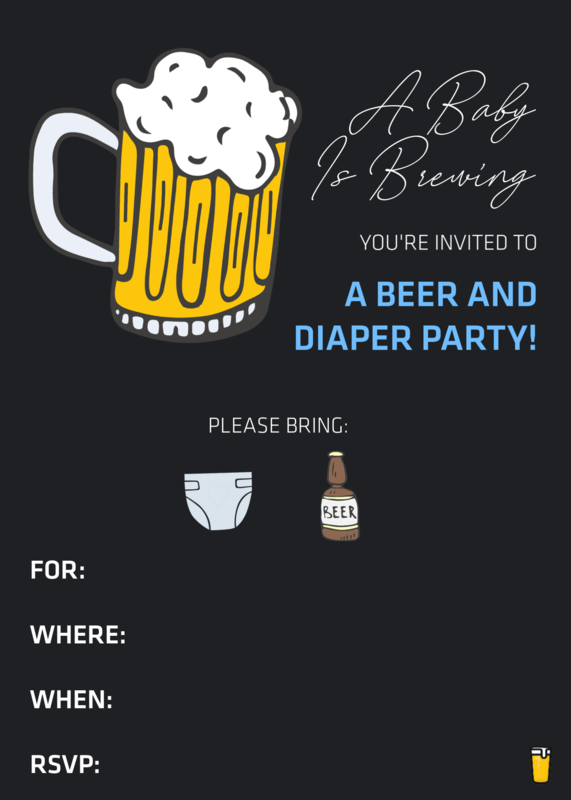 Wait – What is a Beer & Diaper Party? A Beer & Diaper Party is like the Bachelor Party of Fatherhood. 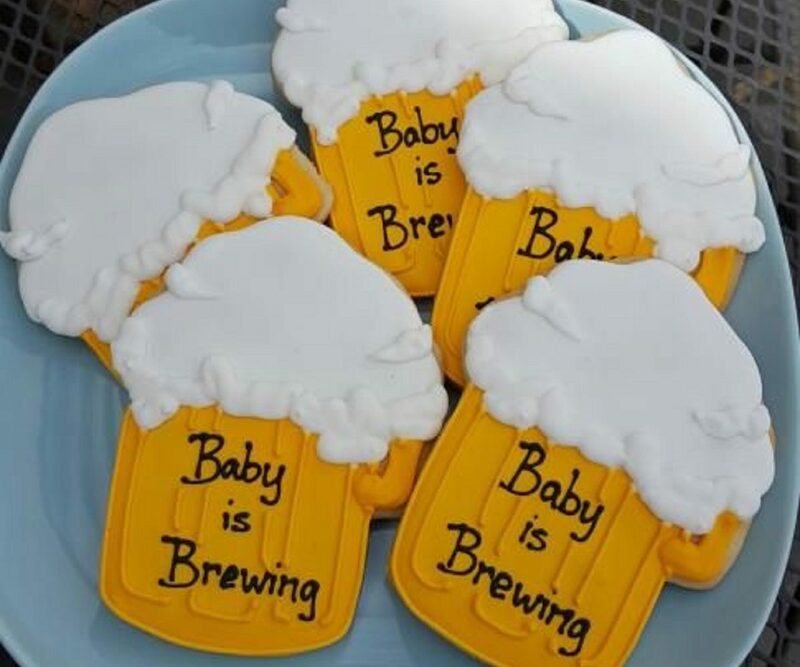 Women have baby showers to prepare for the new baby and motherhood and men have Beer & Diaper Parties to essentially do the same. 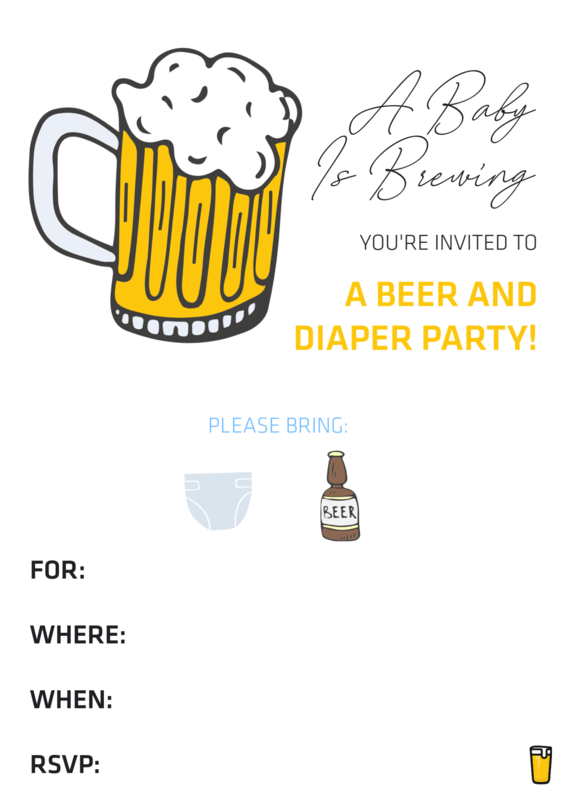 It’s just a baby shower for soon-to-be Dads, but it’s much cooler to call it a “Beer & Diaper Party”. “Beer & Diaper Shower” could’ve been taken the wrong way. Popular options would be someone’s house, a favourite pub, a sporting event, or any place that you can have a beer and just have fun. This is real easy. Each guest must bring their favourite 6-pack or 12-pack and/or a pack of diapers. Feel free to be creative: Beer & BBQ, Pizza, Pints & Poker, Dad-chelor Party, Burgers, Beer & Babies or my favourite Chuggies & Huggies whatever you call it, it’ll be a blast. It can be a surprise or planned (either way check with the baby’s mommy to make sure she hasn’t planned anything she needs daddy for that day, wouldn’t want your buddy not to come to his own party). Done! No shopping! No thinking! No wrong gifts! All babies need diapers and even if the size is wrong, it doesn’t matter, eventually they will need it. And, of course, with beer you just can’t go wrong. So men celebrate becoming a dad. It is a really great time in your life and all great times call for great beer!